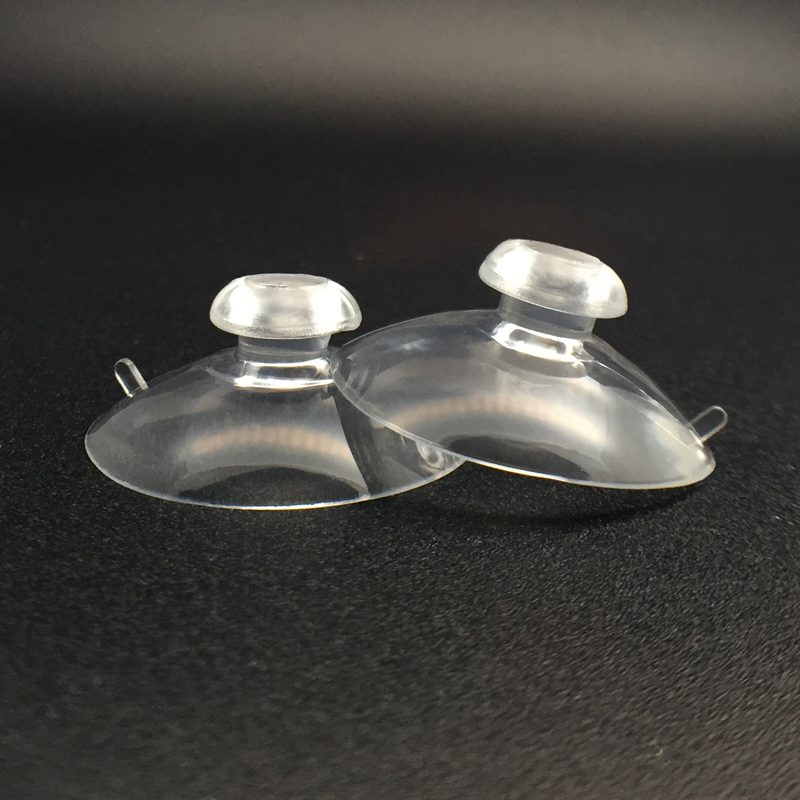 High quality silicon suction cups. Suction cups has 30mm diameter. These suction cups provide a long lasting and strong suction providing maximum stability and support for larger aquarium items, such as lily pipes or larger variety of diffuser. High quality silicon provides long-lasting suction and stability. Excellent product, would highly recommend it. Once again I have received good service and received items next day. Good quality products at good prices.